Japanese lens and accessory maker Kipon has introduced a pair of focal length reducers that allow users to mount Nikon F and Leica R lenses to Micro Four Thirds cameras to give a 1.4x crop factor. 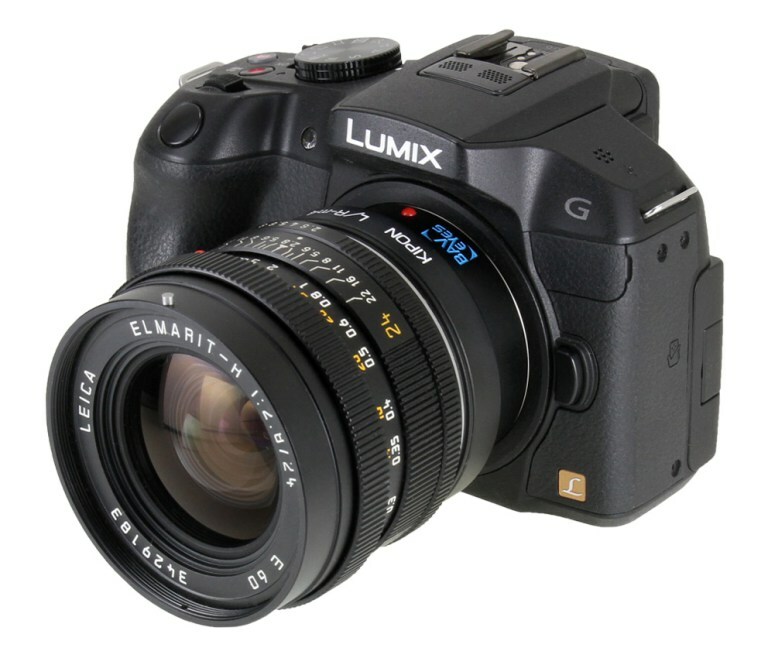 The company says that the Kipon Baveyes NIK-m4/3 0.7x and Baveyes L/R-m4/3 0.7x reducers make a 50mm lens designed for full-frame systems act as a 70mm equivalent once the focal length doubling effect of the Micro Four Thirds system is taken into account. Kipon also claims that the reducer makes the mounted lenses a stop faster too. 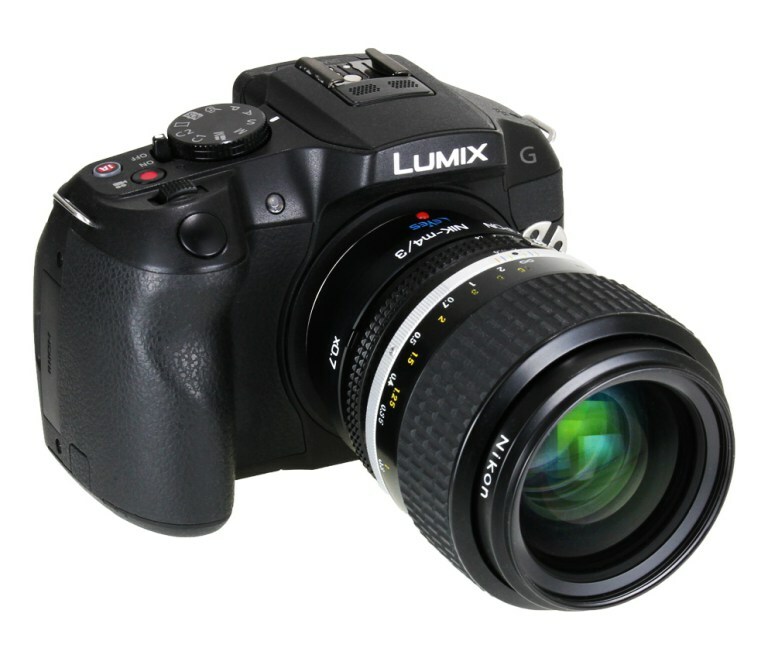 Without the lenses in the reducer a 50mm Nikkor lens mounted on a Micro Four Thirds camera would behave as a 100mm due to the smaller size of the system’s sensors, so the wide-angle elements in the adapters reduce the apparent crop factor applied to the adapted lens. The company gives an example of a 35mm lens mounted via the adapter producing the angle of view one would expect from a 49mm lens on a full-frame body. The price of the adapters has only been released in Japanese Yen, and is quoted as ¥23,000 plus tax, which is approximately $230/£180. For more information see the Kipon website and a translated version the press release.